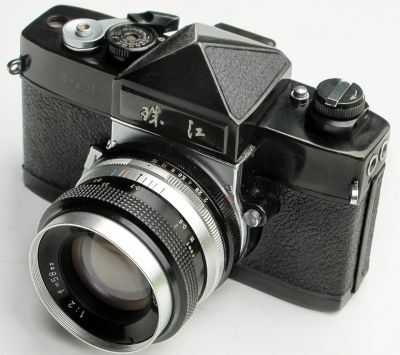 Cameras Downunder Gallery - Chinese Cameras/'JHE JIANG' or Pearl River S-201 SLR camera. Photo 1. 'JHE JIANG' or Pearl River S-201 SLR camera. Photo 1.